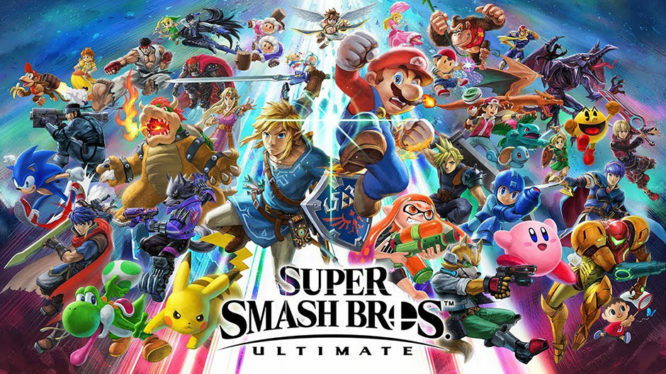 Ultimate smashes it's way to the third best selling Nintendo Switch title. Nintendo has released their earnings report for the third quarter of the 2018 fiscal year, proving an official insight into the success of Super Smash Bros. Ultimate on Switch. Having already surpassed 5 million units globally during its first week on the market, Super Smash Bros. 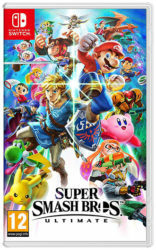 Ultimate has continued to smash its way through the Switch’s million seller list by shifting a further 7.08 million copies in the following weeks. According to Nintendo’s latest sales figures, the game now sits at 12.08 million copies sold worldwide in just 25 days. To put this into perspective, Super Smash Bros. Ultimate has nearly outsold all previous Super Smash Bros. titles, in less than a month. Falling just 1.21 million units short of Super Smash Bros. Brawl’s lifetime sales. It’s now only a matter of time until the Switch game dethrones Brawl and claims its spot as the franchise’s best selling title. Sales figures for the quarter also revealed that Smash Bros. Ultimate has quickly become the third best selling Nintendo Switch title to date. The game has overtaken Breath of the Wild’s lifetime sales and even bested the combined sales of both Pokémon: Let’s Go titles. Just hitting these records during a lifetime’s worth of sales would be an impressive feat, but achieving such high momentum within 25 days is a huge credit to the game’s success. Super Smash Bros. Ultimate’s amazing run at success might not be stopping anytime soon either. Nintendo has a solid post-launch plan for the game, drip feeding fans with additional fighters and content to strengthen the ongoing appeal. Having recently released Piranha Plant as a free DLC fighter for early adopters, fans are now eagerly awaiting further details on the paid DLC that’s planned for Super Smash Bros. Ultimate. With five packs of additional content to release in future (each will containing a fighter, stage and music tracks) it’s unlikely that Smash Bros Ultimate will fall out of the spotlight anytime soon.